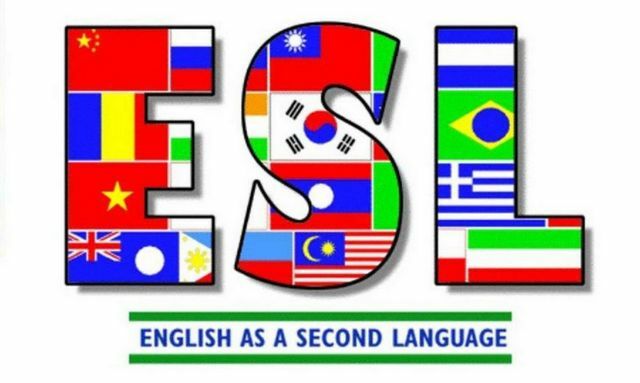 The English as a Second Language (ESL) class is designed for Adults 18 years of age and older, many who are just entering the United States for the first time, and who have the desire to learn English or improve their English speaking skills. Our students also gain the life skills necessary to persevere in our society. 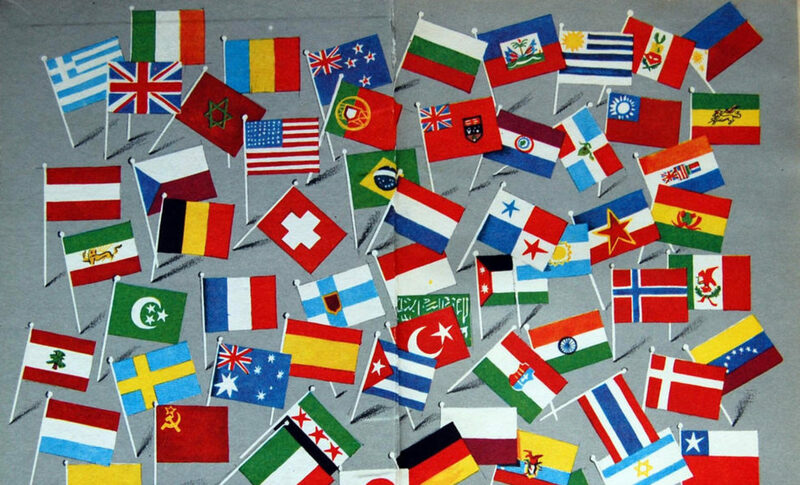 As you enter the ESL Program you will be given an assessment to assure proper placement. 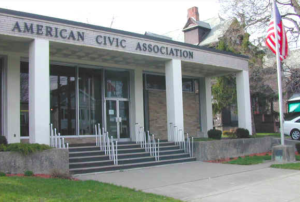 The assessment is given daily at the American Civic Association, 131 Front Street, Binghamton, NY 9:00 am – 11:30 am.